Best friends Jess and Lily are off on another magical adventure. This time they have to help wake up Patch Muddlepup – Poppy’s twin brother – after the evil witch Grizelda cast a sleeping spell on him in the magical Friendship Forest. The only way to wake Patch up is to find all three ingredients for the Rise and Shine potion. This special edition includes all three adventures in the Daring Rescue series, which is great for voracious young readers – there’s no waiting to get the next book in the series to find out if the girls do manage to find all three ingredients and save Patch. 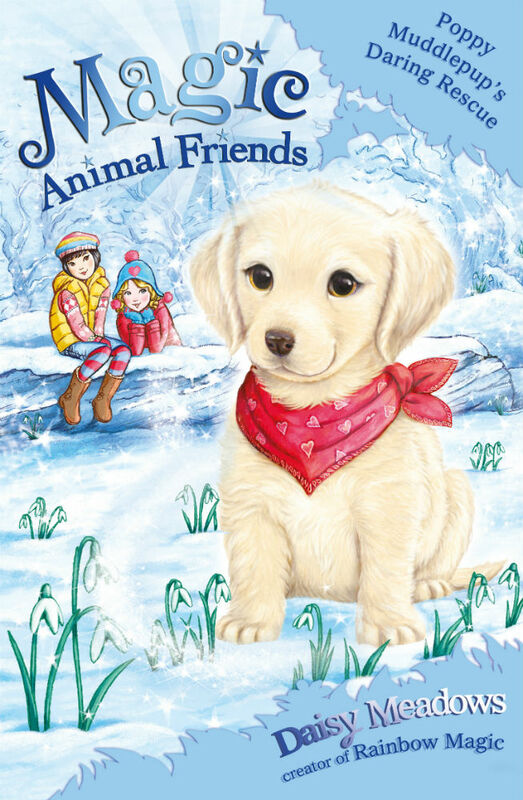 Written by Daisy Meadows, who wrote the Rainbow Magic series, the Magic Animal Friends stories follow the same tried and true formula combining friendship, magic, imagination and kindness. The girls need to be resourceful, creative and brave to help their friends, and of course they always succeed. Magic Animal Friends has sweet black and white illustrations which add a lovely visual element to the stories and this series is a welcome freshening up of the mega-successful Rainbow Magic books. It will be no doubt be adored by young girls. The series is recommended for ages 6+, but is appropriate to be read to younger readers. 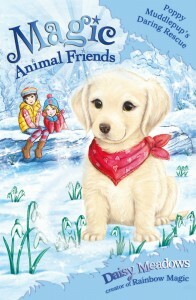 Click here to order your copy of Magic Animal Friends: Poppy Muddlepup’s Daring Rescue from Hachette Australia.